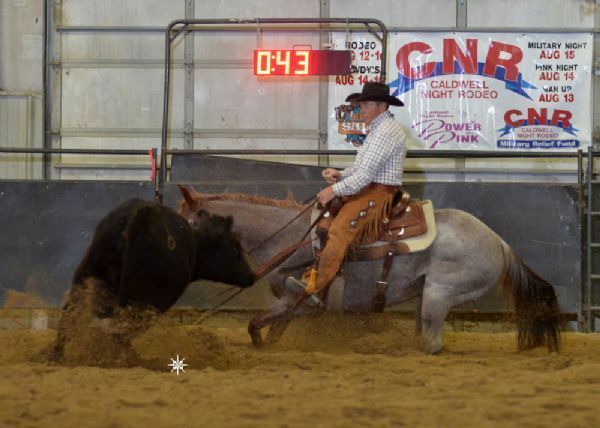 This mare is as good as they come. She is sired by One Time Pepto ( LTE $331,097) and the Hall of Fame Mare Boon San Kitty (LTE $565,504). She is very athletic, smart, smooth, and impeccably bred. 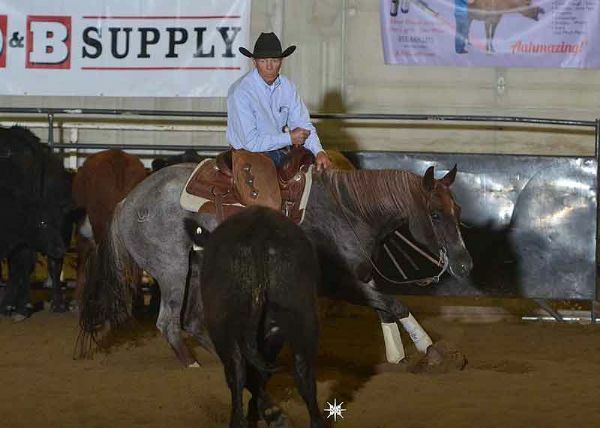 By: ONE TIME PEPTO, LTE: NCHA $331,097, NCHA Super Stakes Open Champion;Augusta 5/6 Year Old Open Classic Champion; Abilene Spectacular Open Classic Champion; PCCHA 4 yr Old Open Stakes Reserve Champion;Suncoast Fall Open Derby Reserve Champion. 2013 NRCHA#1 Leading Sire and 2013 NCHA #5 Leading Sire of earners of $6,846,693. 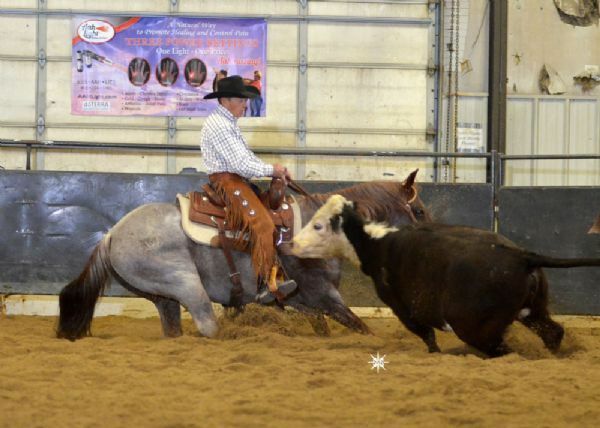 By: PEPTOBOONSMAL, $180,487: NCHA Open Futurity Champion. 2008 Equi-Stat #3 Leading Cutting Sire and an NRCHA All-Time Leading Sire, siring the earners of over $14,500,000. Out of: ONE TIME SOON, by Smart Little Lena. 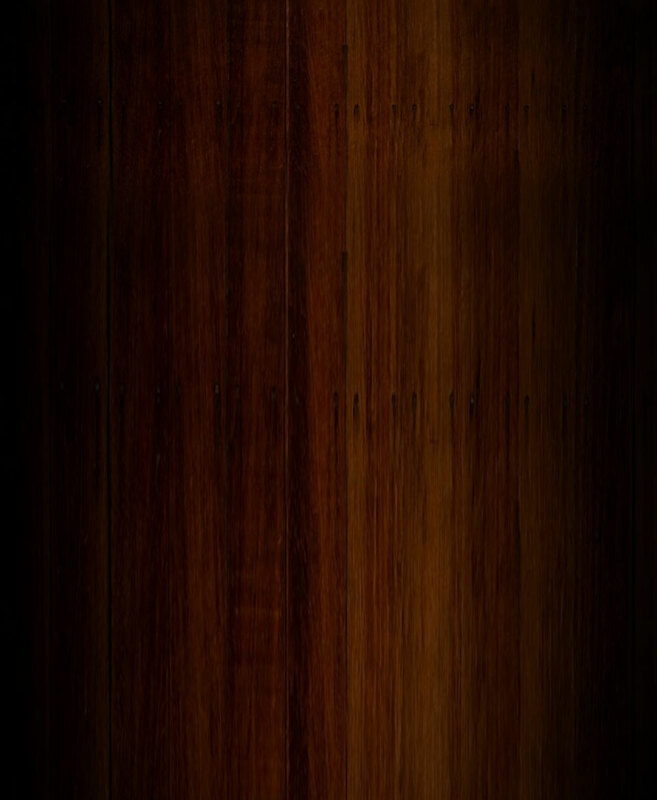 An Equi-Stal All-Time Leading Cutting Dam. Dam of eight money-earners, earning $784,508. 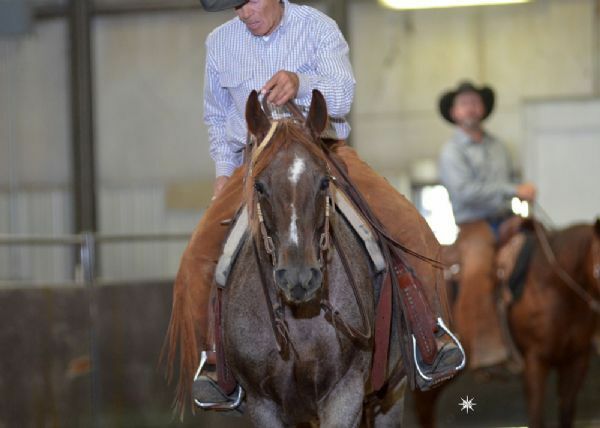 Out of: BOON SAN KITTY (NCHA $565,504: NCHA Horse of the Year, 2 time NCHA Open Classic/Challenge Champion; PCCHA Open Futurity Champion; Breeders Invitational Open Derby Reserve Champion, etc. Dam of Rockin W $329,722: NCHA Open Futurity Champion and more totaling over 640,456 and counting. By: HIGH BROW CAT ($110,800 NCHA Earnings) and NCHA #1 All-Time Leading Sire and 2013 #1 Leading Sire of over $64,400,000. Out of: BOON SAN SALLY, by Boon Bar $60,802 and NCHA Top 20 All-Time Leading Producer (2013) Dam of 14 Money earners of $1,103,328.